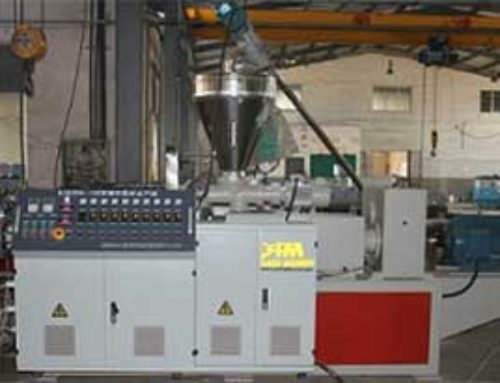 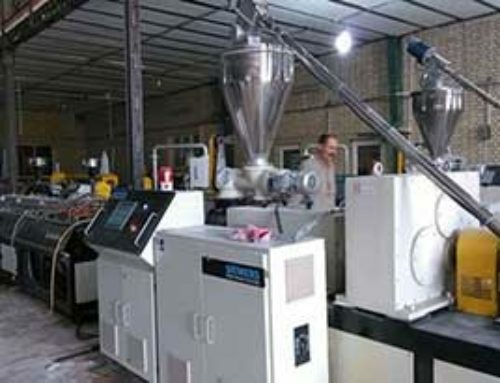 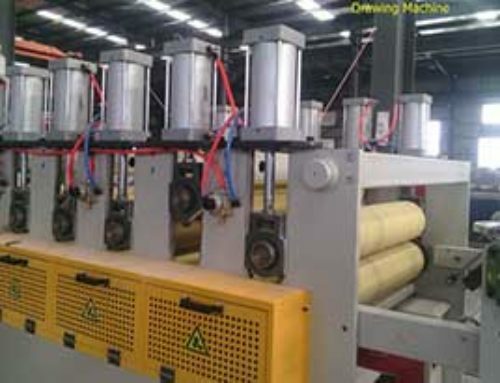 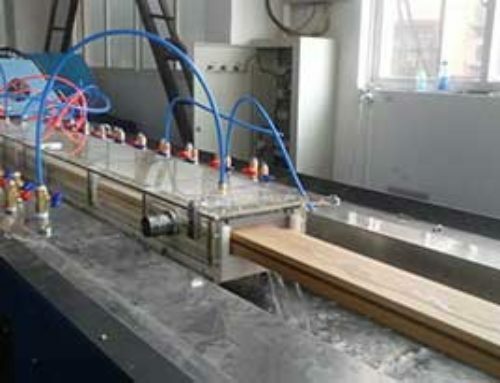 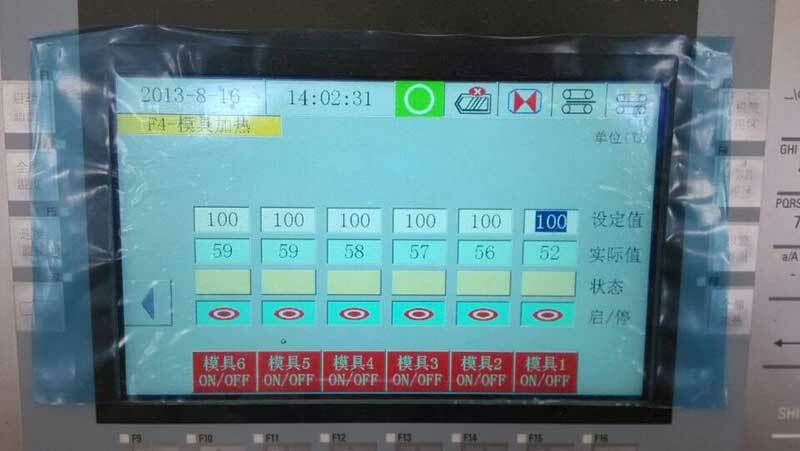 The machine is mainly to produce PP, PE, ABS and other plastics. 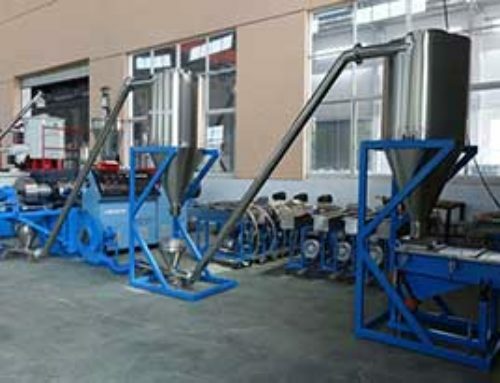 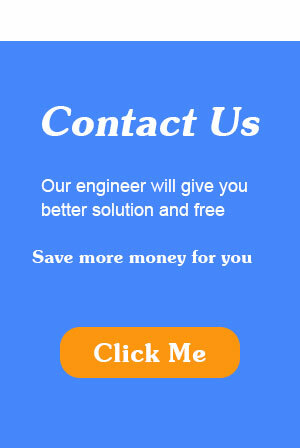 Equipment with different auxilliary equipment, it can produce pipes, profiles, sheets and other plastic products and granular. 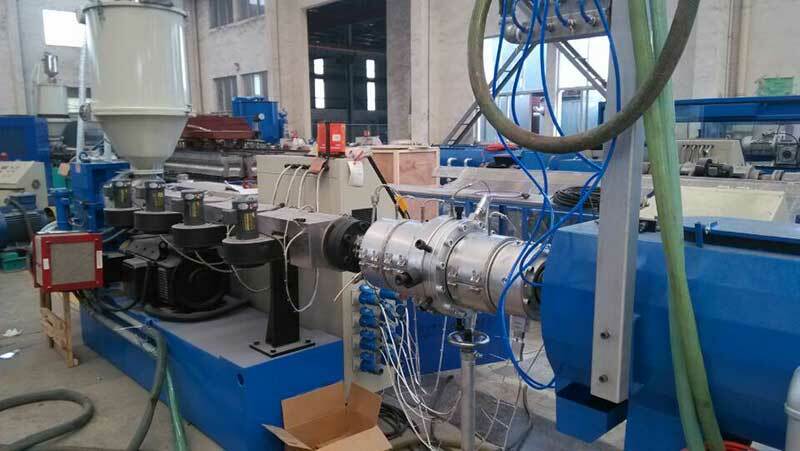 It has the advantage of simple production technological process, high output, stable quality and low cost.